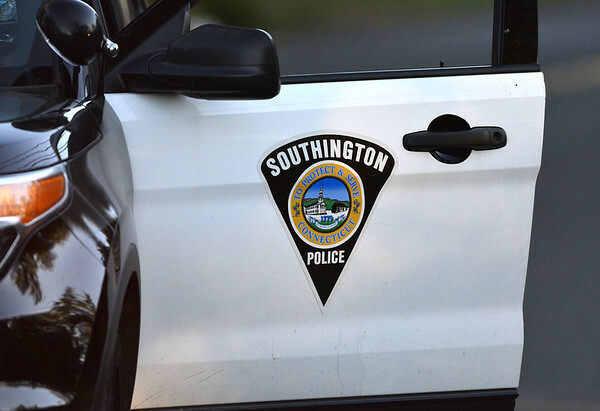 SOUTHINGTON - A Southington man is facing charges for allegedly assaulting a woman, biting her and strangling her until she couldn’t breathe. Ryan McCormack, 38, has been accused of violating a protective order that was in place, which barred him from hurting the victim, according to police. During an incident on July 5, police said Tuesday, McCormack pushed the woman’s head into the dashboard of a vehicle, bit her ear and choked her to the point that she couldn’t breathe. She suffered minor injuries and declined medical treatment. McCormack posted $75,000 bond after his arrest on charges of third-degree assault, second-degree breach of peace, third-degree strangulation and violation of a protective order. He is scheduled to appear in Bristol Superior Court on July 25. Posted in New Britain Herald, Southington Herald on Tuesday, 10 July 2018 15:49. Updated: Tuesday, 10 July 2018 15:51.